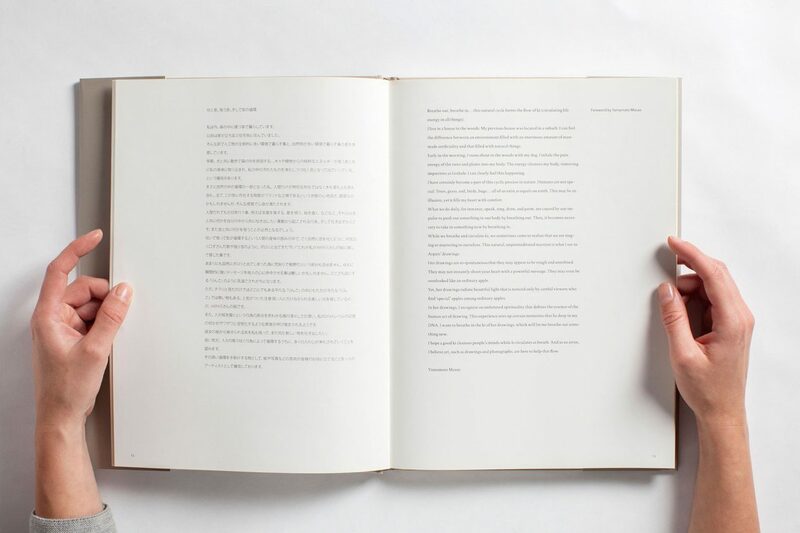 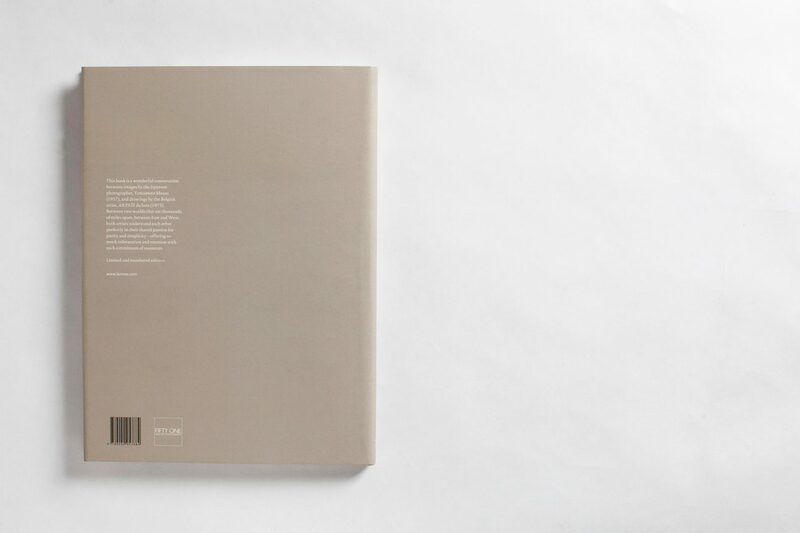 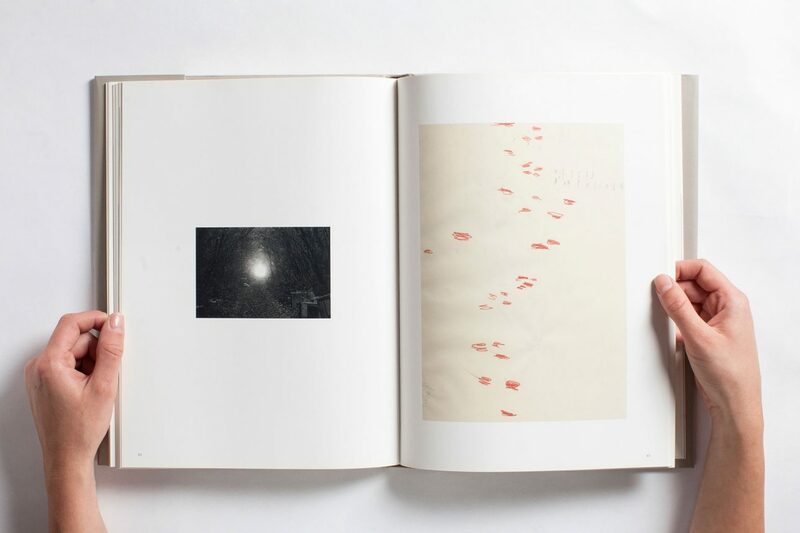 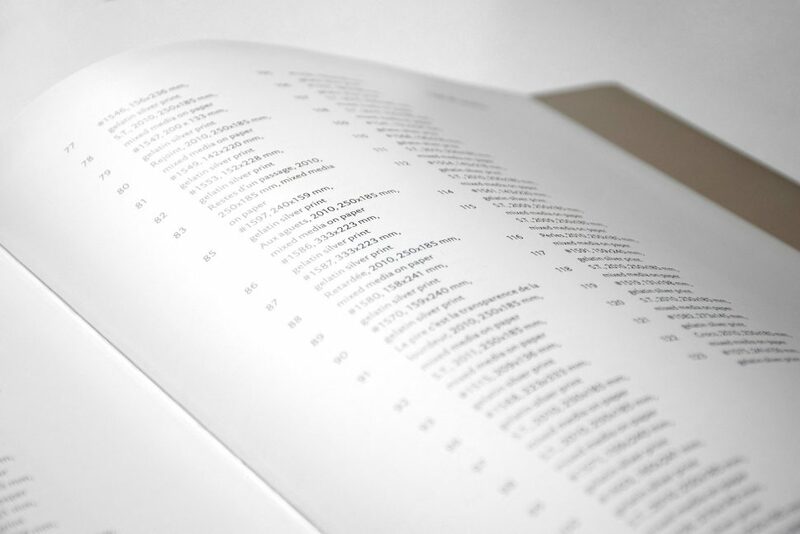 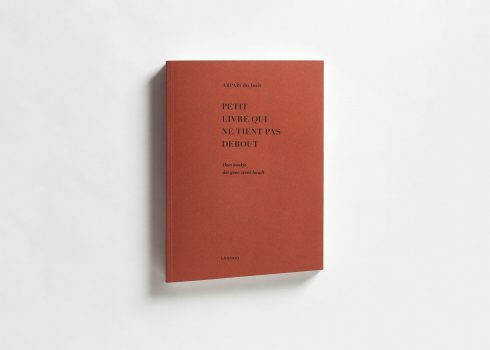 A book that chronicles a conversation in images between Yamamoto Masao and Arpaïs Du Bois. 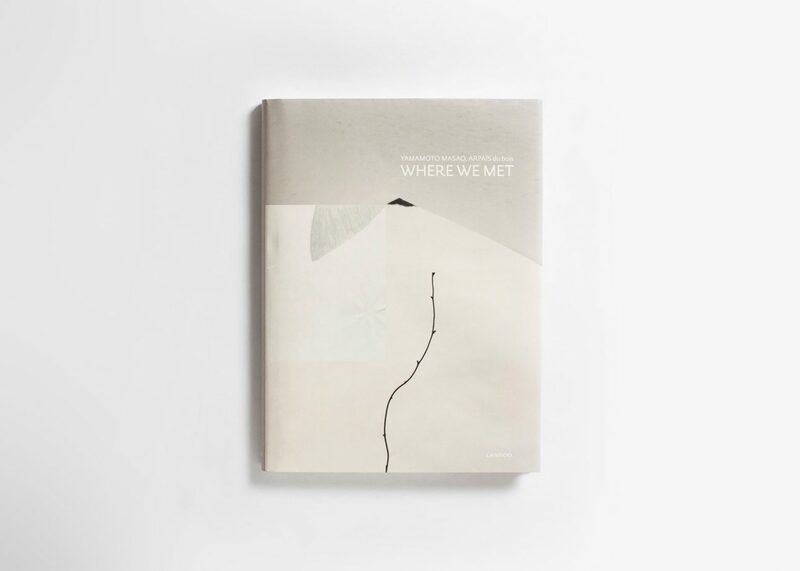 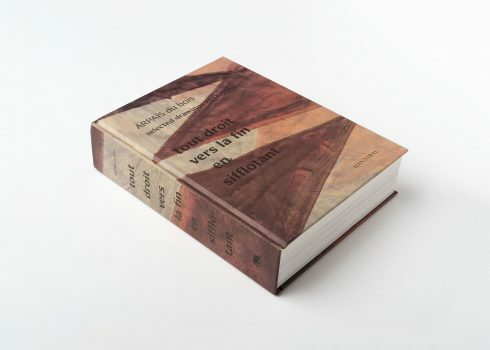 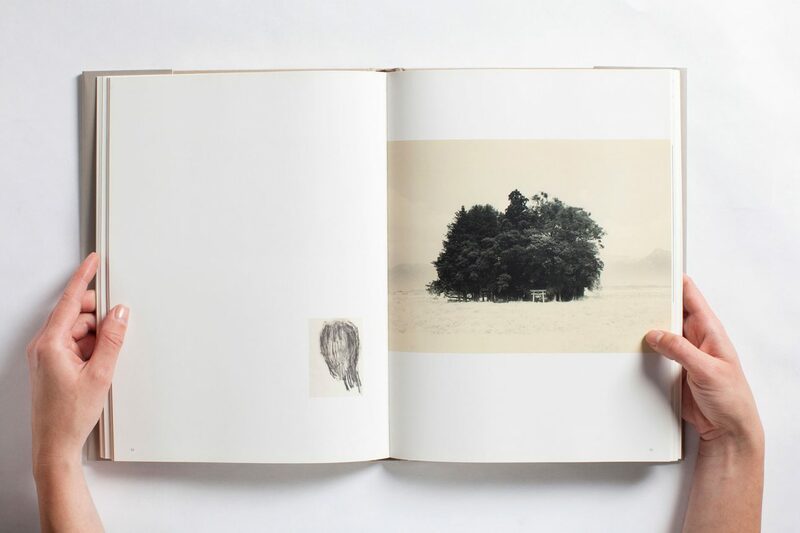 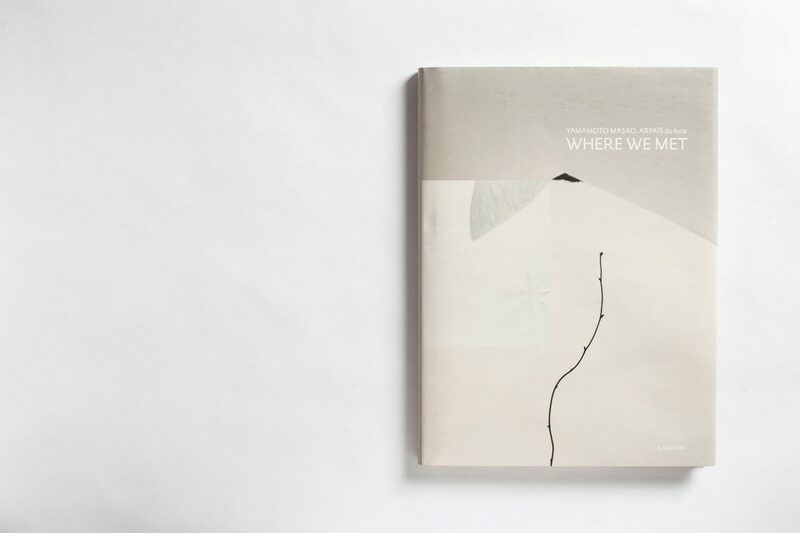 This book contains a wonderful conversation between images by the Japanese photographer, Yamamoto Masao (1957), and drawings by the Belgian artist, Arpaïs Du Bois (1973). 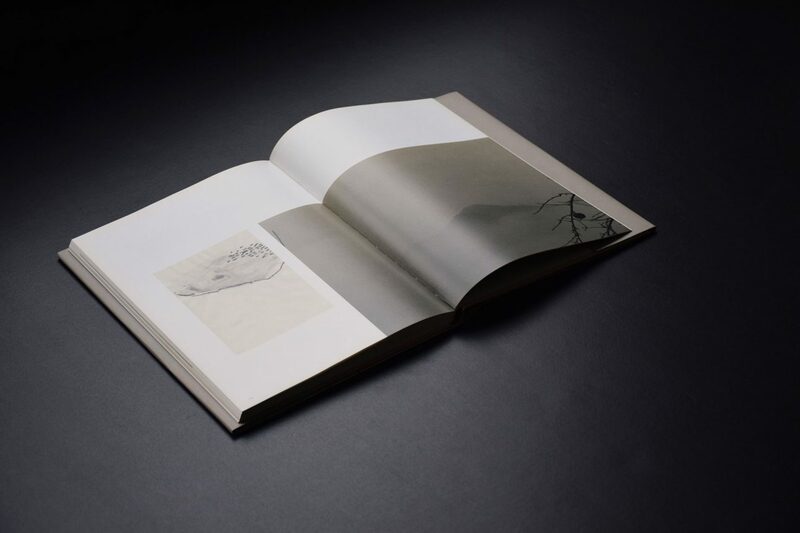 Between two worlds that are thousands of miles apart, between East and West, both artists understand each other perfectly in their shared passion for purity and simplicity – offering so much information and emotion with such a minimum of resources.